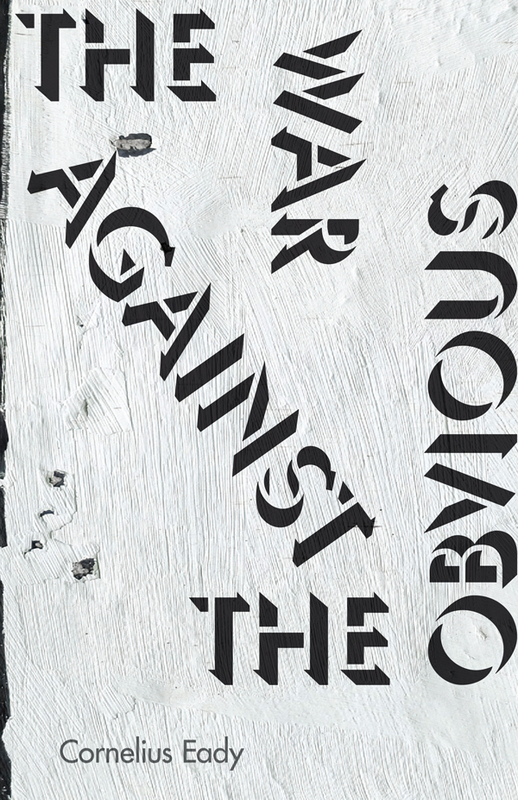 The War Against the Obvious is the second publication by Jacar Press in the Greatest Hits series. This chapbook series, founded by editor Jennifer Bosveld at Pudding House Press nearly two decades ago, was acquired by Sammy Greenspan of Kattywampus Press in 2010. Jacar Press was asked to take over the series under the careful eye of series editor David Rigsbee.